In a recent video interview on Rapzilla.com, MURS discusses his perspective and bewilderment as to why today’s artists are reluctant to tote the Christian rap banner. 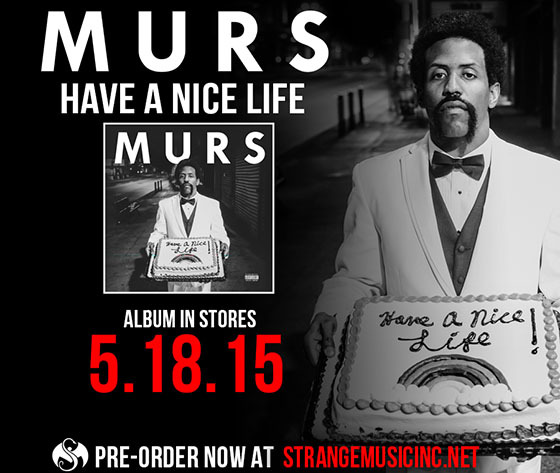 In the interview, MURS states early on that “authenticity and creativity” are of the utmost importance to him, stating that success can be had by “glorifying your God and making a boat-load of money” in the process. 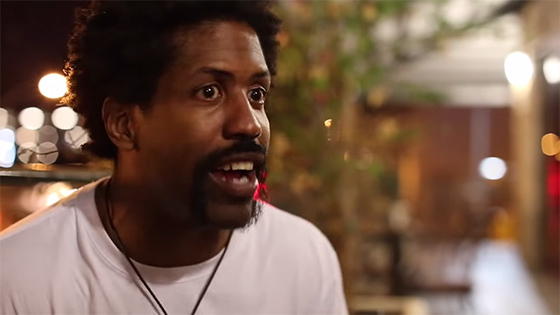 Remembering “a time when Christian rap was dope”, MURS really gets down to the nitty-gritty by asking what kind of impression it leaves on a kid when their favorite rappers constantly downplay the Christian label. What do you think about Christian rap? Should a Christian rapper feel like they have to hide what they’re about?